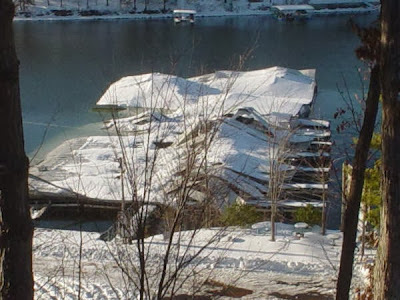 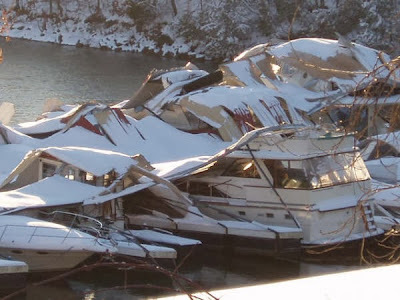 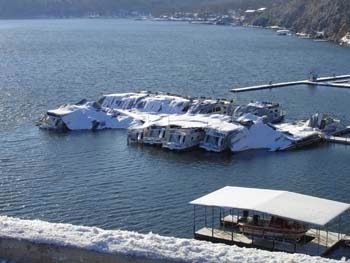 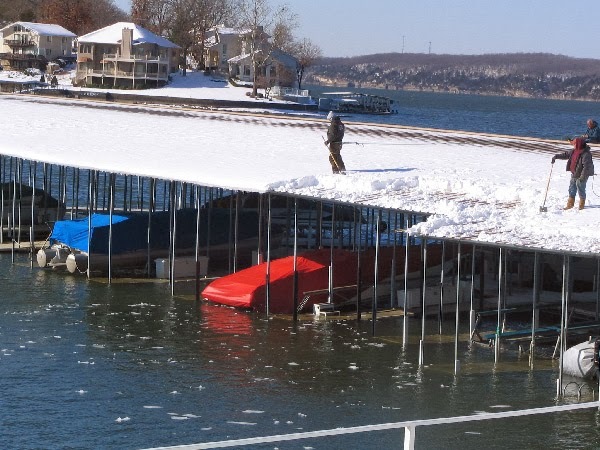 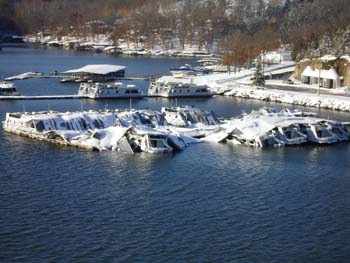 These pictures were taken by a dock company in 2007 after a very wet snow. 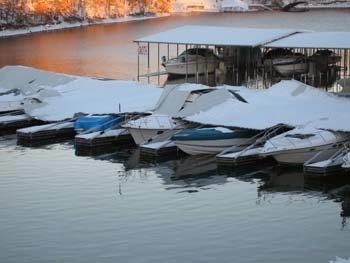 A lot of docks looked like this that day. Winter coming in like a lion can make a person nervous.